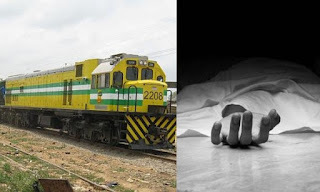 Man Committed Suicide on Abuja Railway Track. - NAIRAFAME | Best Entertainment Platform. 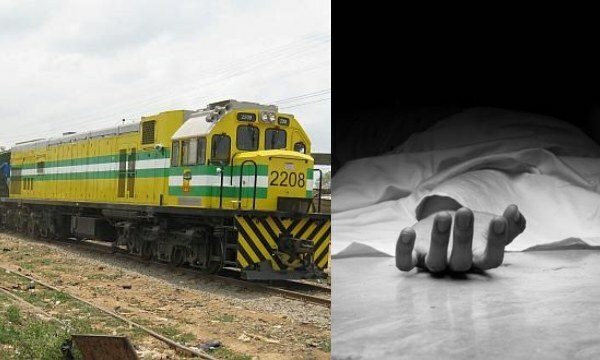 Man Committed Suicide on Abuja Railway Track. A yet to be identified middle aged man committed suicide on Abuja railway track, as confirmed by eyewitnesses who shared the report. The incident reportedly occurred today at about 12:45pm, a kilometre away from the Kubwa Railway Station and it was gathered that the man who left a suicide note, was sighted lying down on the rail track waiting for the train, shortly before the train ran over him. Nigerian Railway Corporation (NRC) Spokesperson, Mr Niyi Ali, who confirmed this incident to NAN disclosed that investigation had begun into the incident to unravel the real motive behind the act.